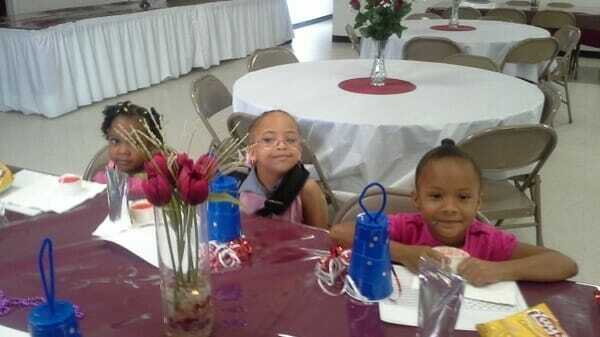 Journaling is a wonderful way to open up childrens’ hearts and minds to their Christian faith. And most importantly- it can be a FUN! A blank page can be intimidating for adults, and downright scary to a child. Rather than a "dear diary" type journal where children are asked to write about anything, the right prompt ignites a childs’ imagination. Instead of kids groaning about how they “don’t know what to write about”, they are excited to get their ideas on paper right away. 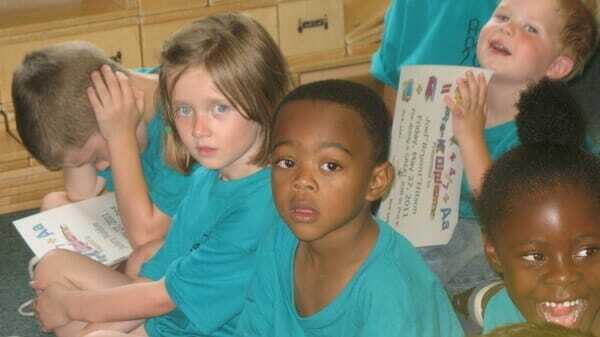 To deepen a child’s relationship with God. Our package contains 52 printable journal prompts so that you have one available for each week of the year. Our prompts are diverse and appeal to all types of children. 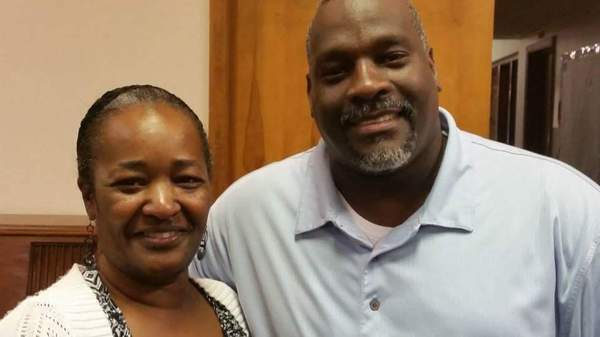 Some prompts ask kids to put themselves in a Bible character’s shoes. Others ask them to think of their own lives in new and interesting ways. All encourage Christian thinking and a deeper relationship with God. Use our Table of Contents to find journal prompts that work best for your needs. Along with each prompt, there is one Bible lookup that can be used at home or church to discuss how the verse applies to the prompt. Generally, children spend between 10-15 minutes on each journal entry. Our prompts cater to children ages 5-11, but can easily be used with a wider age group. We provide an area for children to draw and/or write a journal response to the prompt. This allows younger kids the opporunity to draw their journal entry and also gives older children two different channels in which to express themselves (through drawings and words). 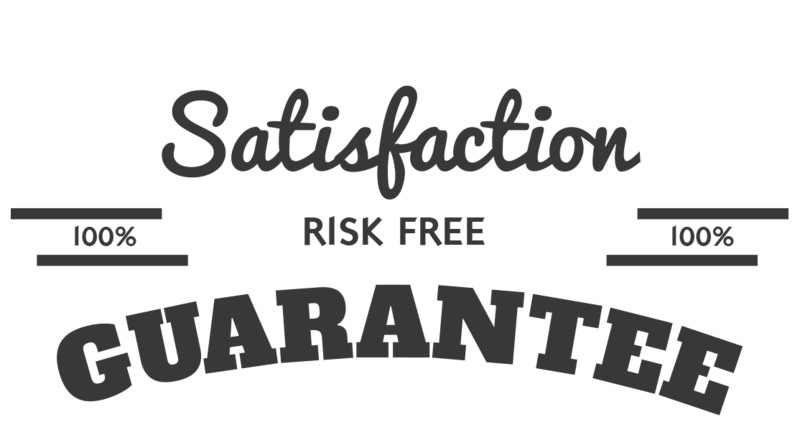 As soon as your order is securely processed, we’ll direct you to a download area, where you can get instant access to all 52 Printable Journal Prompts. Keep each child’s weekly journal entry in a folder to present at the end of the year as a “Journal Portfolio” to families (a wonderful keepsake collection!). Display the chidlren’s journals on a church bulletin board outside your Sunday School classroom. Share as a turn-key writing assignment for your homeschooling families. Use the prompts on Wednesday nights if your church has a mid-week kids program. Are you heading out on a long trip by air, train, or car? Print out journal prompts to keep the kids busy (& thinking) during your travels. Every classroom has a “flu folder” loaded with these journal prompts that we can whip out if a teacher (or student) suddenly falls ill. I love the Biblical Journal Prompts. I am the Youth Director at my church and we will create a yearly journal using them and revisit them at the end of the Spring. I hope that you will develop a second set. They are awesome!! I love teaching kids to journal. In fact, in leu of crafts, we provide notebooks and journal each night for our annual Bible School Horse Camp. This product helps the kids learn how to journal. It is a great way to get the children engaged for Bible study. We use it to keep them connected during the week. This product has allowed me to teach a lesson that can include multiple age groups. Sometimes I use them while I'm teaching, I group them in pairs young & older, the older children take notes and during the discussion the younger children draw a picture that best tells what they understood. Some great teachers say that imagination is a necessary component for strong faith. The basis of Christian journal writing and drawing is using imagination to bring us into a closer walk with Christ. These prompts will do what no other teaching tool will do for the young: They allow a child’s imagination to be a major component in the learning process. We are not “teaching” all the input and expecting a child to simply respond to it with output. We are allowing children’s perception and understanding to feed off itself and grow as they complete more prompts. Use the prompts as would suit you and your church families - and watch kids expand their hearts, souls and minds! That’s right, we are so sure that you will love Draw & Write Journal Prompts for Kids that we are offering an unconditional 100% money-back guarantee. That’s TWO FULL MONTHS to put these fun, Bible-based journal prompts to the test! 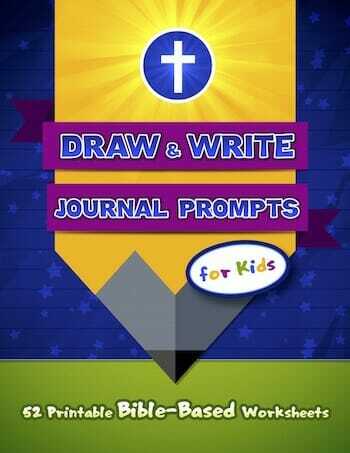 Plus, when you order "Draw & Write Journal Prompts for Kids" you can take advantage of the immediate download feature to get all the printable prompts in just minutes or even seconds from now … that means you could be using it in class on Sunday – even if you are ordering on Saturday night! YES, I want in! I want access to the "52 Draw & Write Journal Prompts". Please give me INSTANT access right now! 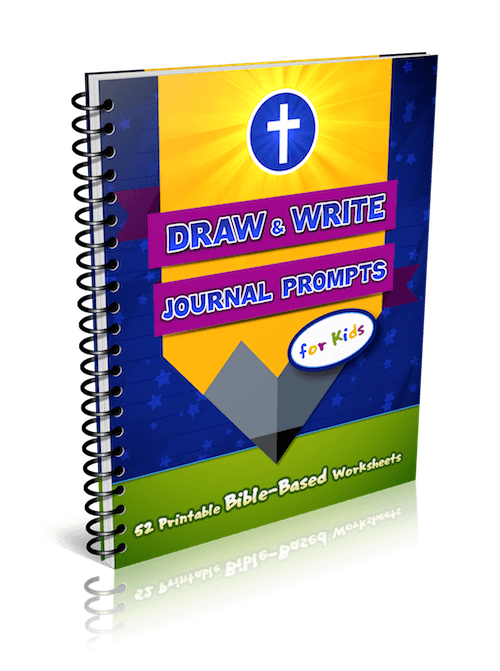 This set of journal prompts is geared for kids ages 5-11. 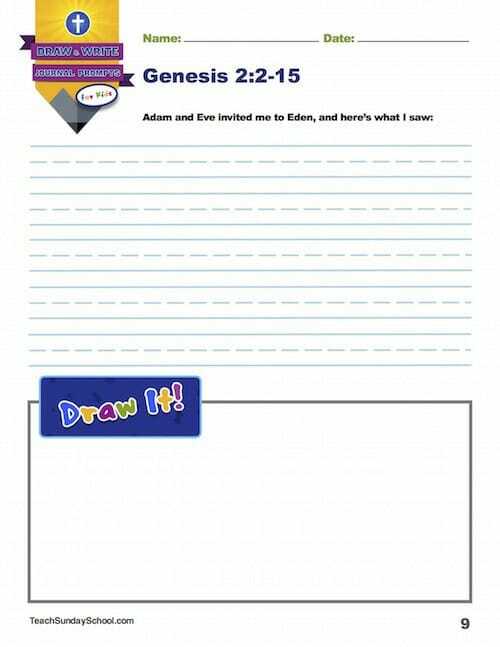 If you work with older children, we recommend our Biblical Journal Prompts for Tweens & Teens. Do You Prompts Cater to A Specific Denomination? Our prompts can be used by churches of all denominations, as the topics covered are truly basic to the Christian faith. In addition, any Bible translation can be used. None. You can literally “print & go”. Are The Prompts for Home or Church Use? Both! 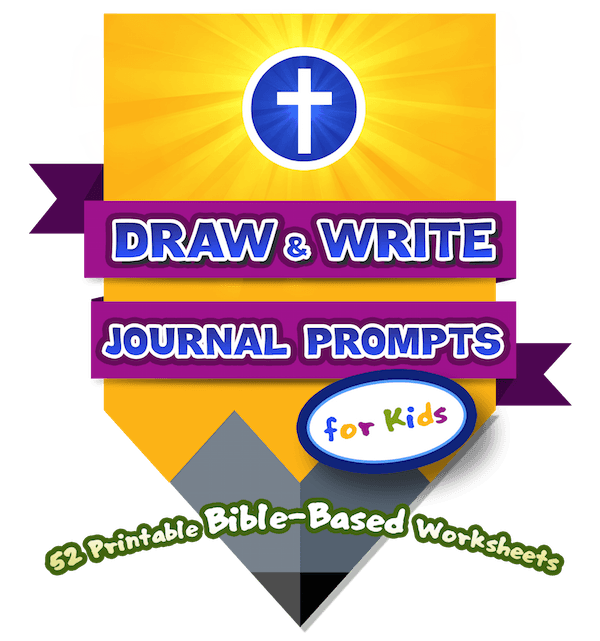 Feel free to use the Journal Prompts at home with your own children or in a Sunday School class environment. 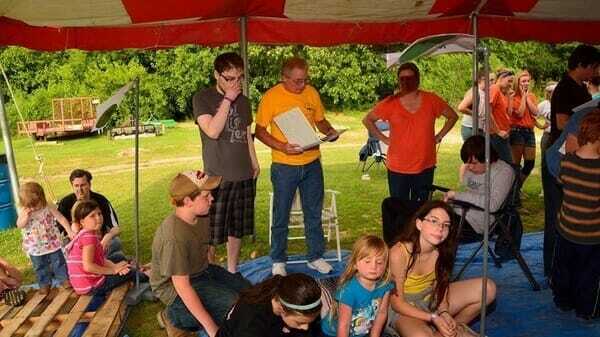 Many families find they are a terrific homeschooling tool also!